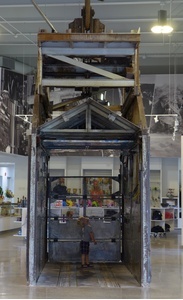 The Ross Cage is one three centerpiece displays at the Sanford Lab Homestake Visitor Center in Lead, SD. 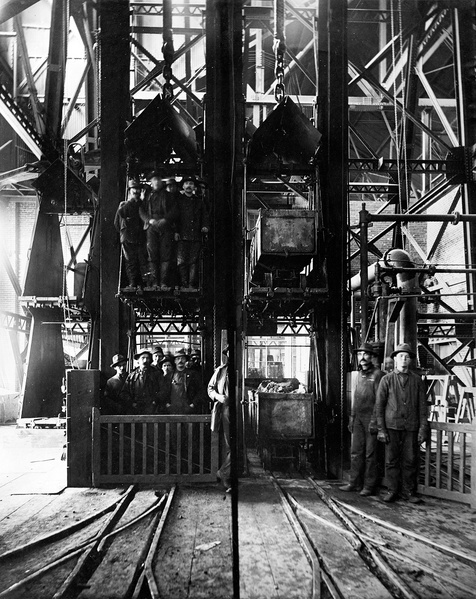 The Center is home to one of the most advanced astrophysics facilities in the United States and was once America's largest active gold mine. 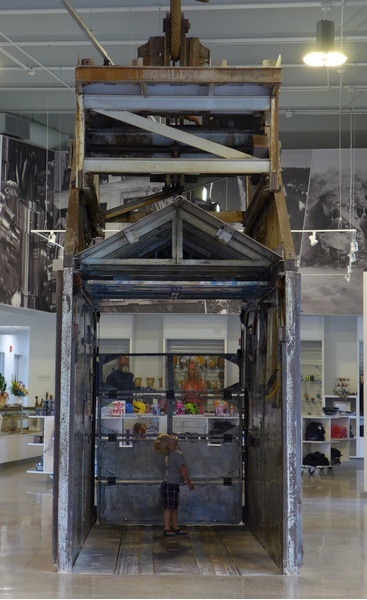 Consistent with the Visitor Center's overall exhibit design, the Ross Cage combines hard science with archive-driven research. 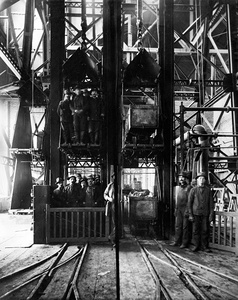 The former elevator cage is located in the middle of the Center and was salvaged from the Ross shaft that was part of a major construction started during the great Depression. 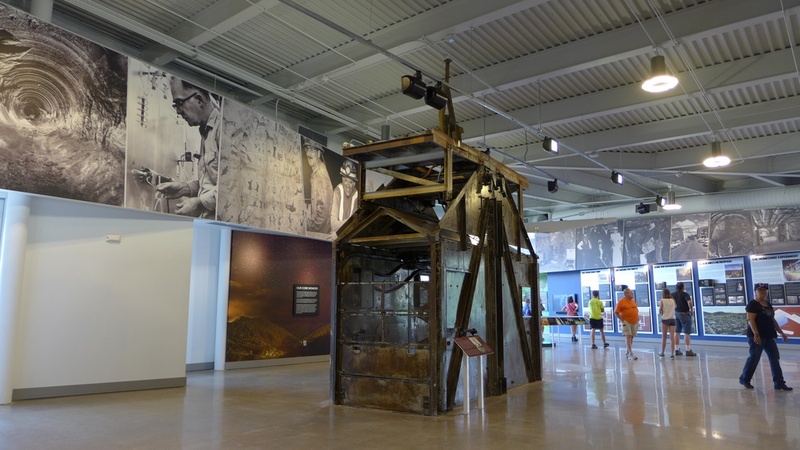 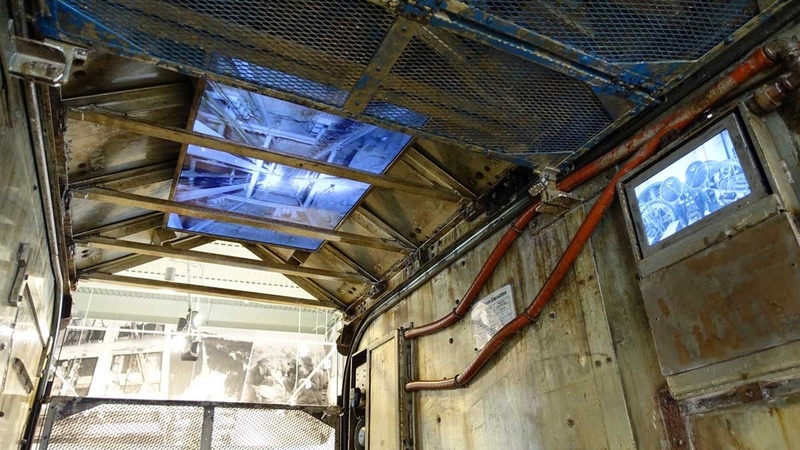 C&G Partners transformed the vintage elevator cage into a multiscreen audiovisual experience that simulates a descent to the Lab's 4850 Level, rounded out with conversations between mining engineers, employees, and physicists as they share the ride.